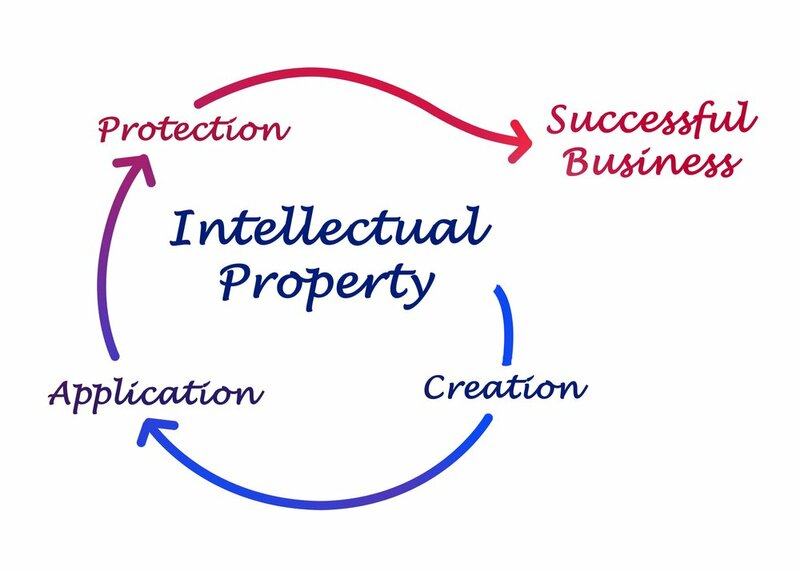 Looking for Information on Intellectual Property, Patents or Inventions? 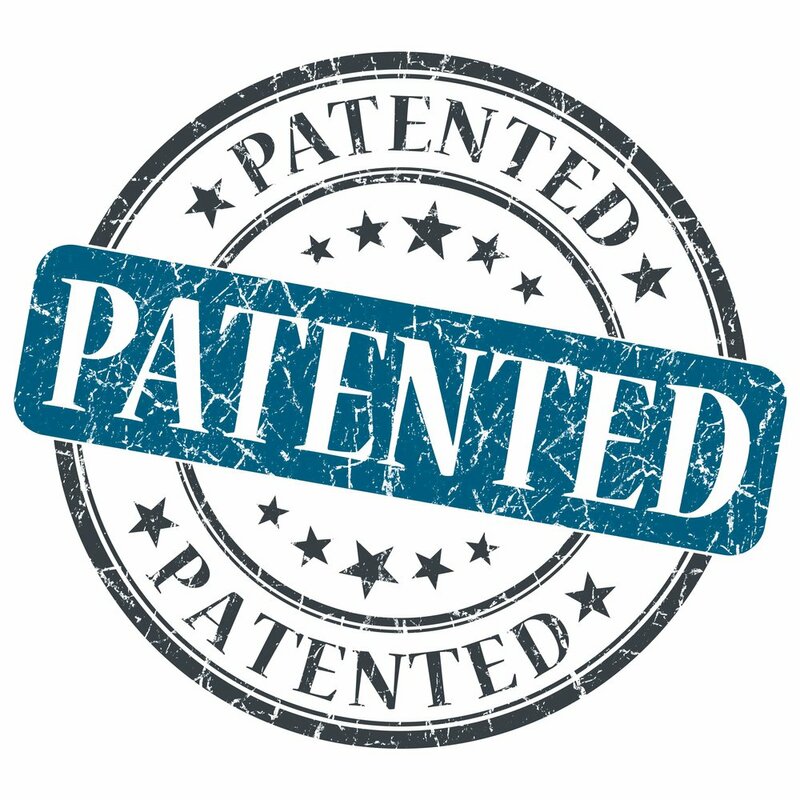 Feel free to use these articles written by our attorneys. If you need help, please do not hesitate to contact us today at (303) 353-453.